A government policy which encourages subsidies of liquid petroleum gas (LPG) stoves, or provides for households to buy these with credit, could reduce deforestation in Tanzania by nearly a half. This is according to research done by the Environment for Development centre (EfD) at the University of Dar es Salaam in 2016. More than 330,000 hectares of Tanzanian forest is cleared each year to meet the country’s charcoal demand. This calls for urgent efforts to stimulate and sustain the switch to alternative fuels, such as LPG, in order to slow down the rate of forest clearing. Recent statistics show that Tanzania consumes nearly one million tons of charcoal each year, half of which is used in Dar es Salaam, the largest city in the country. The EfD researchers argue that, apart from the deforestation consequences, use of charcoal is also associated with respiratory diseases as a result of indoor air pollution. Charcoal use also means that women spend relatively longer amounts of time cooking, taking time away from other productive activities. Past efforts at addressing the high charcoal usage amongst Tanzanians has focused mainly on promoting more efficient charcoal stoves. However, this only marginally reduces the problem, given that households continue using the same energy source. A recent discovery of a huge reserve of natural gas in Tanzania, in the Mtwara, Lindi and coastal regions, creates an opportunity for the country to put more effort into promoting an energy source such as LPG stoves, as an alternative to charcoal. 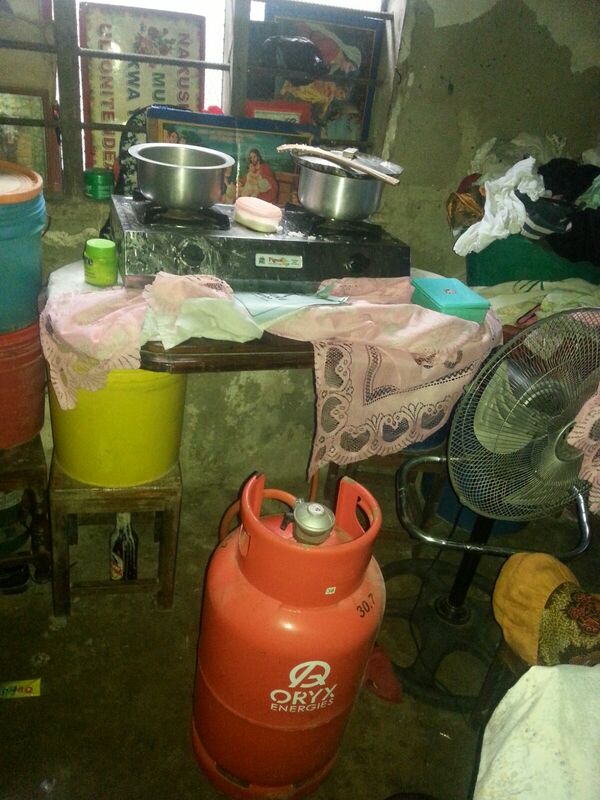 Yet there is a general concern that, for poor households, such a switch may be limited by the high cost of buying a stove package, which consists of the stove itself, as well as a gas cylinder and regulator. 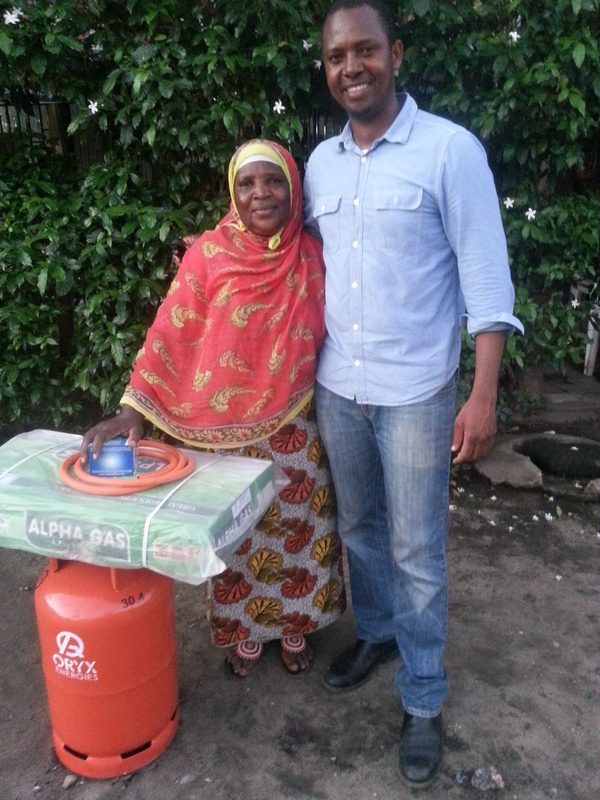 Speaking at a research-to-policy dissemination workshop in Dodoma, the capital city of Tanzania, in January 2016, EfD researchers showed that, if people are able to buy LPG stoves on credit, or if they are made cheaper through state subsidies, this could reduce charcoal use in the city by nearly a half. Their findings were based on research conducted with 722 low-income households from four wards in the Temeke and Kinondoni districts of Dar es Salaam. Since the discovery of new gas reserves has created the political will to promote the switch to LPG, EfD researchers have concerned themselves with how to create policies that will effectively promote the adoption and use of LPG stoves among households, particularly given these stoves come with relatively high start-up or fixed costs. The EfD research shows that reducing the initial purchase price of the LPG stove package through subsidy or credit can increase the use of LPG energy by 70 percent and reduce charcoal consumption, and hence deforestation, by approximately 48 percent in the country. One way to provide financing more sustainably, the researchers argue, is through credit schemes that allow for relatively soft payment options that closely mimic people’s household purchasing patterns, for instance, through allowing for daily and weekly repayment of the credit. This will allow microfinance institutions in the country to come on board, which could have a three-fold return: profit to microfinance institutions; benefits of LPG energy to the households; and environmental gains. An interaction with one woman in the Temeke district indicates the willingness to adopt this technology, if it is within people’s financial reach. Researchers said this woman, who received a subsidised stove, explained: ‘Thank God, now I will enjoy fast and cheaper cooking like my neighbour’. This project was recognised as one of the best research outputs in 2016 at the University of Dar es Salaam. This is the largest university in the country, and regarded as the best, based on its academic rigor and policy relevance. The project was later nominated to represent the university’s research arm at different platforms in the country, including the university research week and the popular Dar es Salaam International Trade Fair, locally known as Saba-Saba International Trade Fair. There are several opportunities for this project to be rolled out in Tanzania. Already the researchers have engaged one of the largest microfinance institutions in the country, WAT SACCO, to discuss their inclusion in this research project, and there is a growing interest in practical ways to roll out the credit scheme.